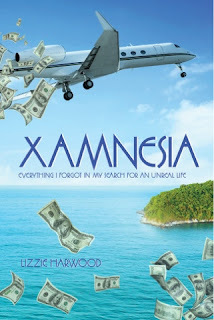 Today, I'm thrilled to share Lizzie Harwood's memoir, XAMNESIA, with you. 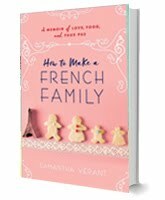 I've known Lizzie 'virtually' for quite some time now, seeing that we're both members of Paris Authors Group – comprised of writers who live or have lived in France who support one another. A few weeks ago, I finally met dynamic Lizzie –author and book editor extraordinaire–in person at a bar in Paris, along with two other writers from PAG (Vicki Lesage and Janina Rossiter). I hadn't read XAMNESIA prior to our meet-up. And I can assure you the conversation would have taken a different turn. Welcome to Xamnesia... where you forget who you were when you landed. At twenty-three, Lizzie leaves her native New Zealand to work for VIP billionaires in a remote Asian oasis. 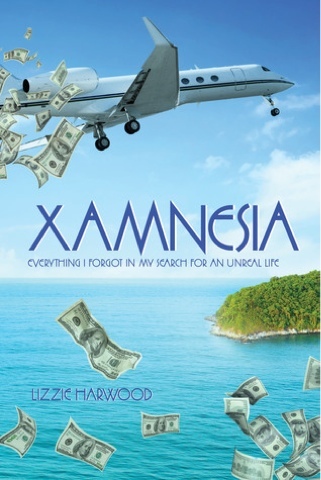 Legally forbidden to talk about her employers, she starts to call her new life Xamnesia. It's not all bad living in Xamnesia -- she gets a hug from Michael Jackson and diamond watches as tips. But the servitude and secrecy of her new life destroys her self-confidence. Even transferred to Paris, she depends on champagne, cigarettes, and hotel concierges on speed dial to help fulfill all VIP requests. Will smuggling a million dollars be what snaps her out of her fog? And can she forge a real life after so many years in 'Xamnesia'? 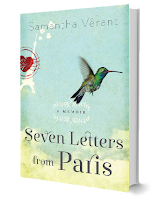 An illuminating, no-holds-barred travel memoir about money, myopia and men. "When Lizzie Harwood blindly accepts a job to work for a billionaire family on a remote island in Asia, she jumps at the opportunity, taking a risk not many of us would dare to think of attempting. XAMNESIA is intense, unapologetic, and gripping. From page one, I was swept into Harwood's wild adventure and found myself devouring her tale in one sitting. Wow! What a story! And it's true!!!" Seriously, it's a must read! 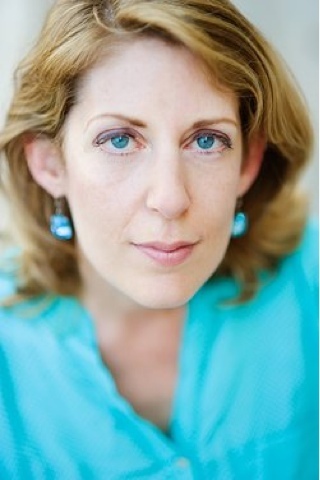 To learn more about Lizzie’s books and editorial services, visit her website at www.EditorDeluxe.com or follow her on Twitter. Per my usual methods of madness, comments are closed on this blog.